REVIEW: Novelist Holly Ringland has written one of the most highly anticipated debuts of 2018. 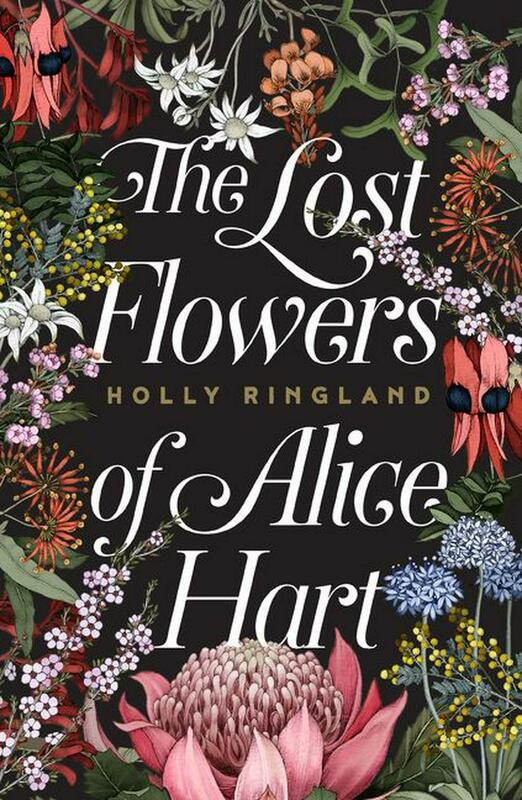 Not only will The Lost Flowers of Alice Hart be published around the world, it is already gathering rave reviews from early readers. But does it stand up to all the hype? Short answer, yep. Holly Ringland writes with a great deal of heart. As she says herself, she wrote this book to help her come to terms with a personal trauma. And the effects can be harrowing at times. But the reader shouldn’t be put off by this, as Ringland’s writing is fuelled by hope. The eponymous Alice Hart is only nine years old when we meet her. She is living with her parents in some isolation. Her father is a violent controlling man. The opening scenes of the book are beautiful and dark in turn, with the young Alice trying to make sense of her changing world. The writing is highly evocative, assured and gripping. Ringland wrote much of the book while living away from Australia in miserable Manchester. To cheer herself up she would transport herself back to the land she loves via her writing. The book is lovingly filled with the sights, sounds and scents of the Australian coast, bush and outback. Our native flowers and plants play a major part in the novel, the language of the plants becoming a path out of pain for Alice. This is a very strong debut and it is easy to see why publishers around the world have jumped to sign up translations. There is something transformative in the story of Alice Hart, something which lingers with you after the closing of the last page.